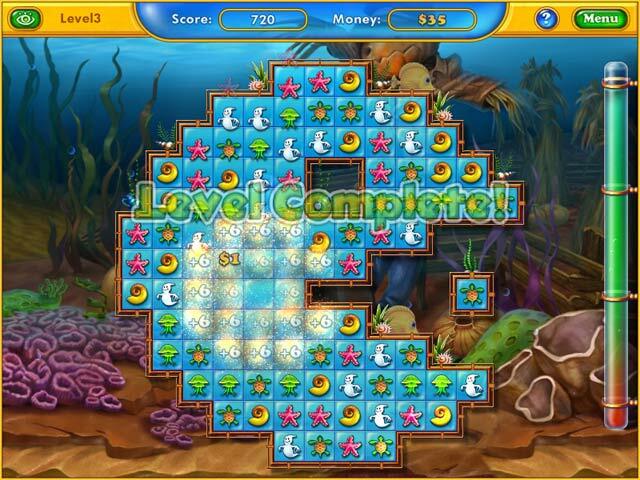 Fishdom: Seasons Under the Sea game download. 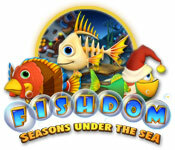 Free download Fishdom: Seasons Under the Sea for Mac. 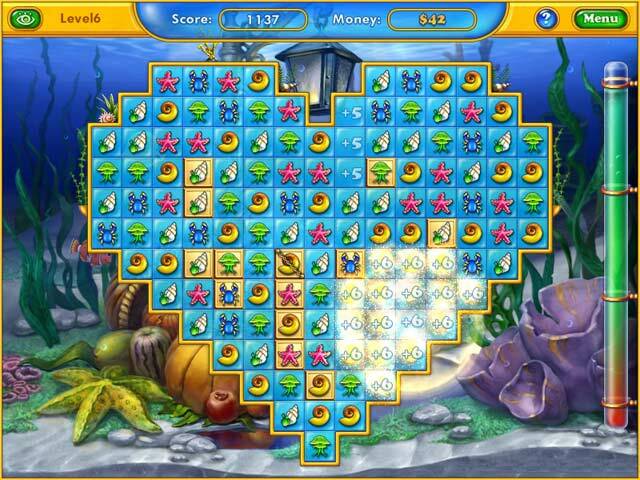 Celebrate the holiday season with Fishdom, a fun Match 3 game! Solve immersive puzzles and build up your Halloween, Thanksgiving and Christmas aquariums. Get yourself into the holiday mood: recreate the festive atmosphere of three great holidays in your tanks! Have fun taking care of quirky tropical fishies and adding amazing themed accessories to your virtual underwater kingdoms in Fishdom: Seasons under the Sea! 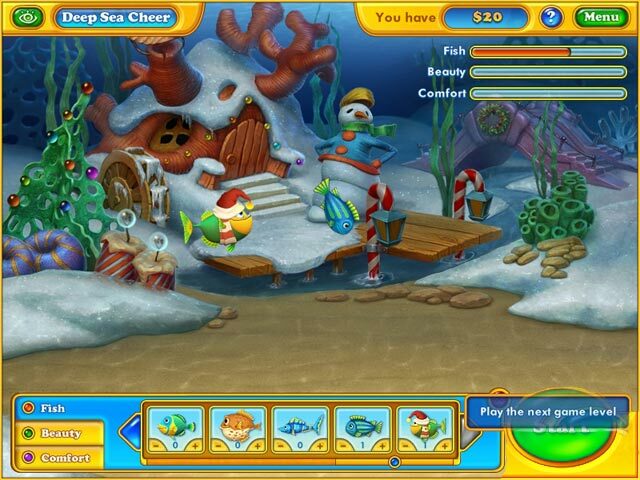 Play Fishdom: Seasons Under the Sea Game Online - Free!